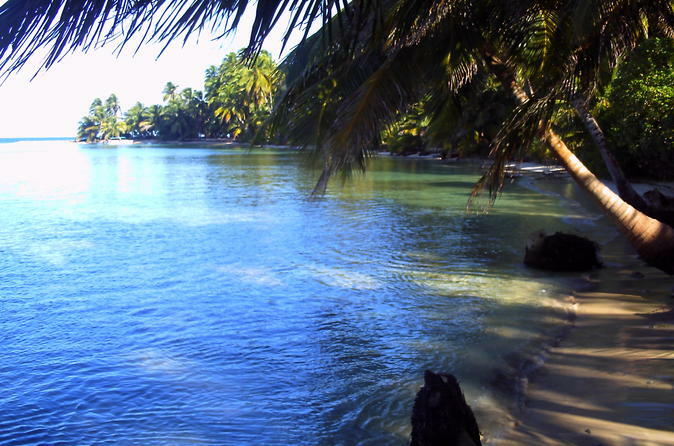 The Caribbean coast of Nicaragua is an undiscovered tourist paradise. 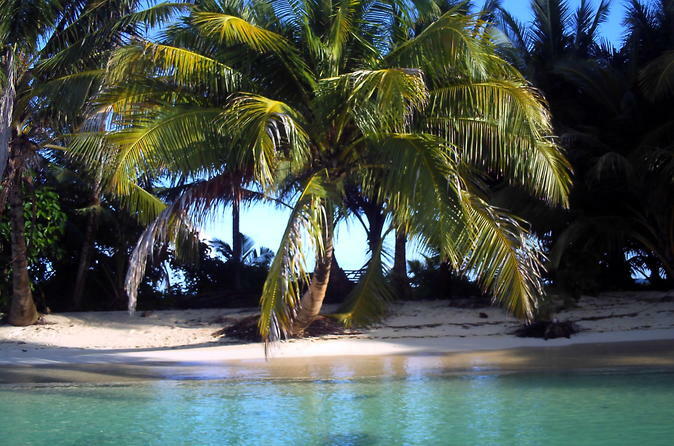 We have a chain of inhabited islands just 45 minutes from the famous Corn islands. We have hundreds of miles of jungle rivers and streams with monkeys, baboons, tigers, parrots and clouds of parakeets it is truly a jungle paradise. In the 1600's several jungle native villages came to be and they are still here today. We have a tour that will take you to visit these villages some overnight. Don't forget Nicaragua is one of the least expensive vacations you will ever find. We are an inclusive tour company, you just buy your food and drinks. Once you leave the dock in Bluefields you will travel the bays and rivers to the first village. Lunch stop at Pearl Lagoon and after lunch on to Kakabila for the first overnight at the village. 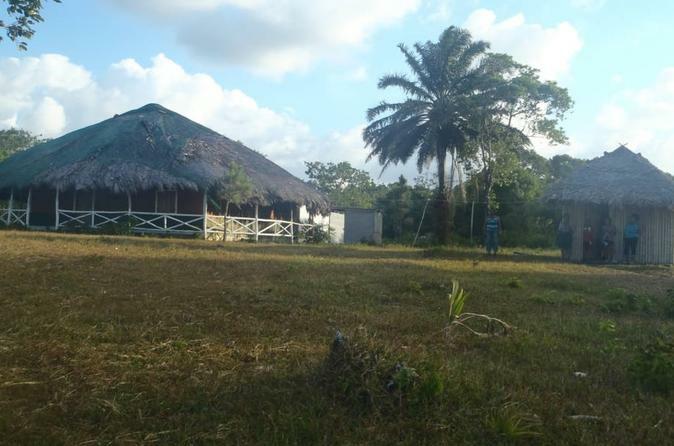 In the next days there will be a choice of a fishing trip or a nature trail with jungle wild life and more. 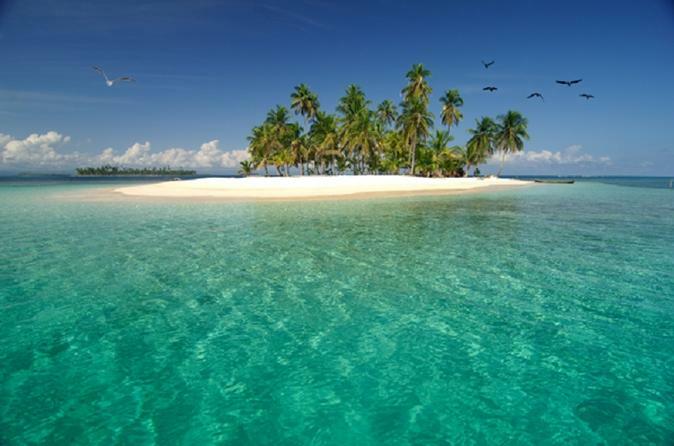 Would you like to take your family for 5 days to an uninhabited island on the Caribbean sea where pirates of the 1600's and 1700's hide from the British and buried their treasure? It is the same place where you can now go for swimming, snorkeling, exploring and fishing! Just you and your family. Departing from Bluefields at 8:00am, get ready to travel through the jungles to Kukra Hills village for a short break. Then, continue traveling to Pearl Lagoon, where you will check into your rooms and spend the afternoon exploring Pearl Lagoon. Next day at 7:00am, you will depart for the uninhabited islands of the Caribbean. 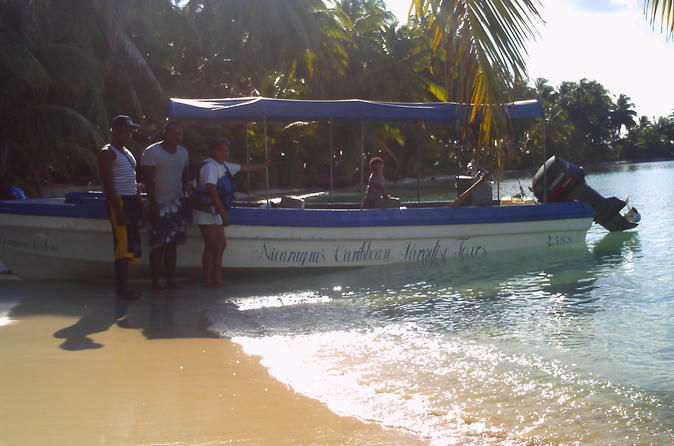 Departing from Bluefields at 8:00am, we will get ready to enter the jungle's rivers that will take us to the island. How would you like to spend your day on an inhabited island of the Caribbean Sea just for you and your loved one? With all meals furnished on the island, you will be left alone and you will only need to call us when you need us.